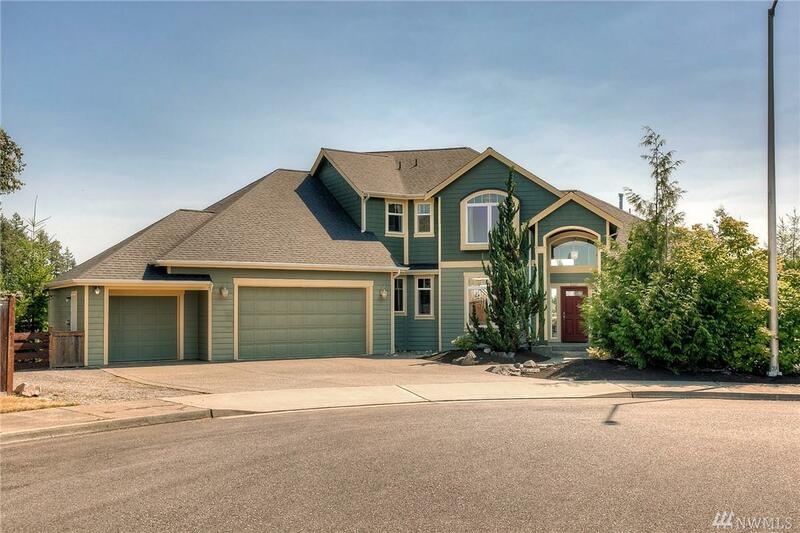 9327 24th Ct SE, Lacey, WA 98513 (#1422512) :: Priority One Realty Inc.
Fabulous custom built home in McAllister Park on .75/acre lot w/view of Mt Rainier! 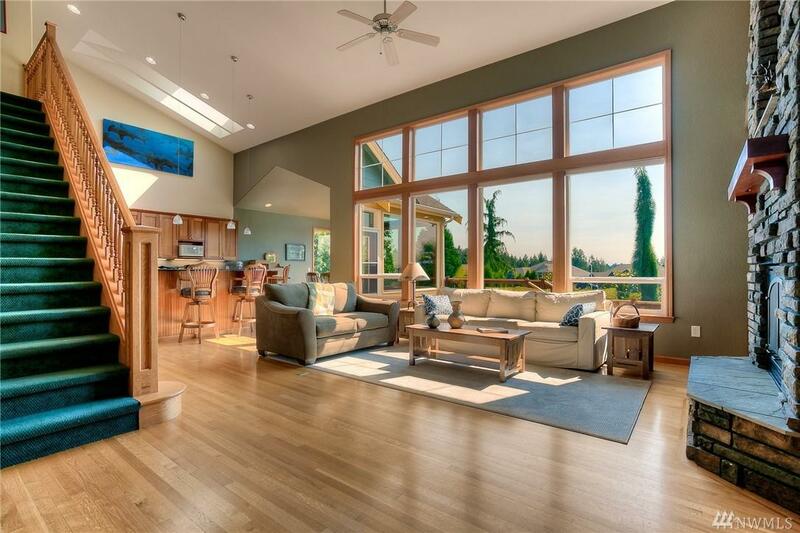 Beautifully designed featuring open concept living, 3 bedrooms including main level master suite, office plus main level bonus/game room AND fantastic theater room &so much more in 3766 SF. 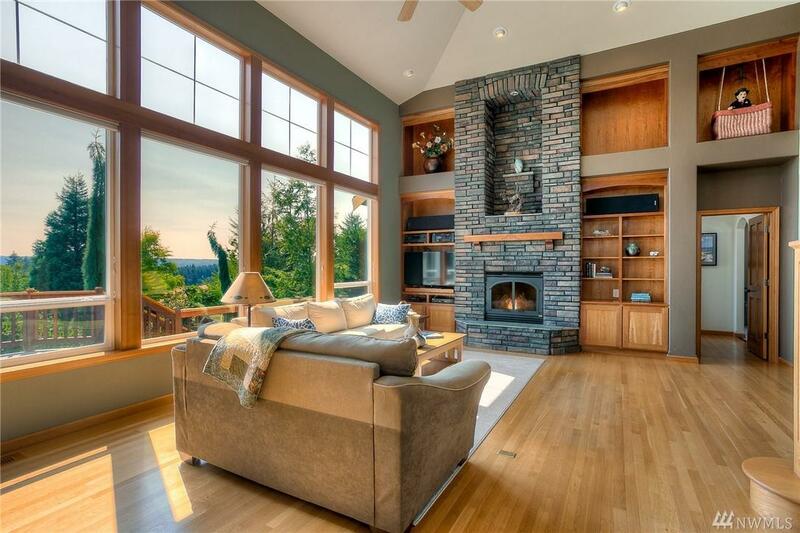 Soaring ceilings & wall of windows for great natural light! 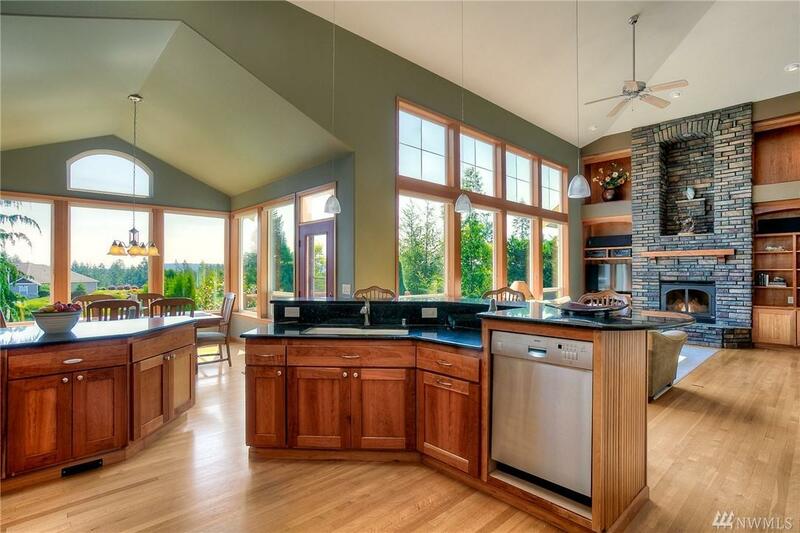 Custom kitchen. All this PLUS 3 car garage AND attached 1200 SF heated shop w/RV bay. Lovely patios, deck & private fenced yard. Excellent condition! Bring your toys!